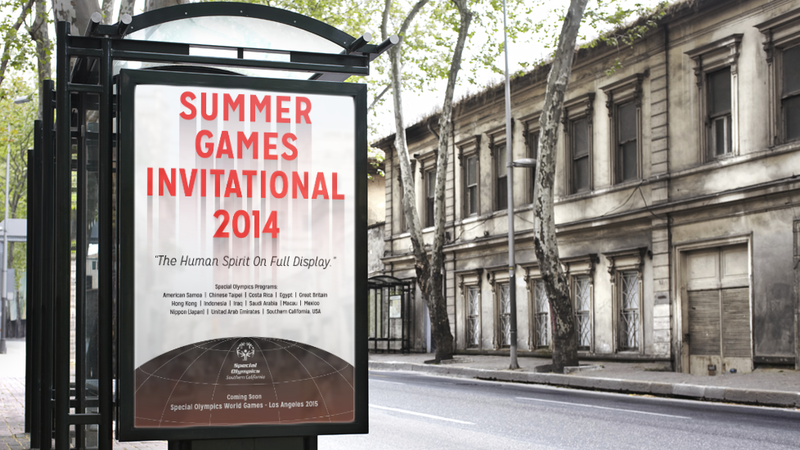 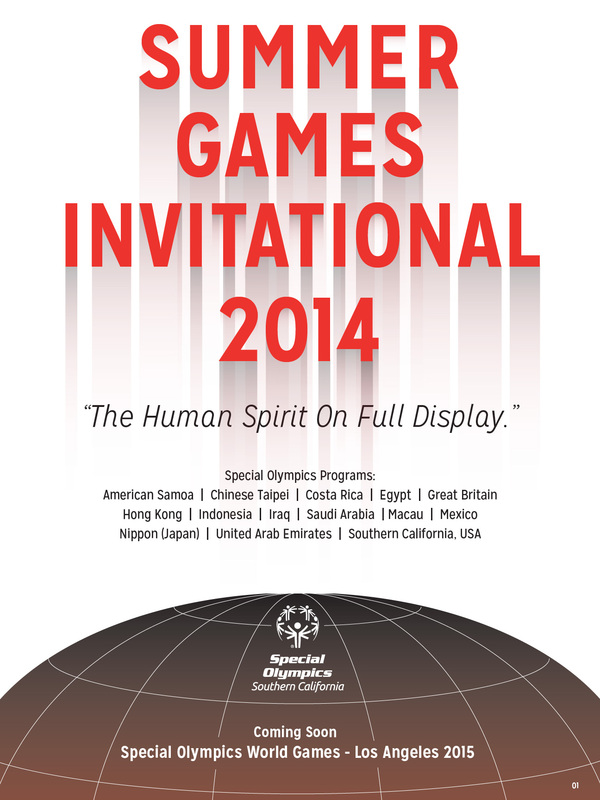 I had the opportunity to create an event poster for the Special Olympics summer invitational games in Los Angeles. 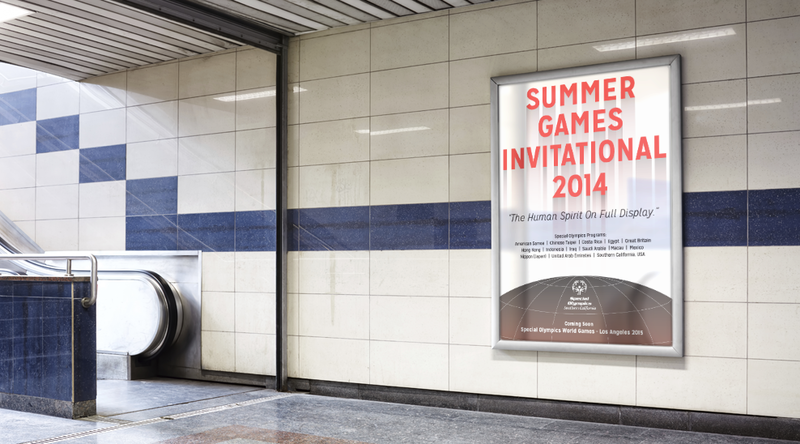 They wanted something that would stand out. 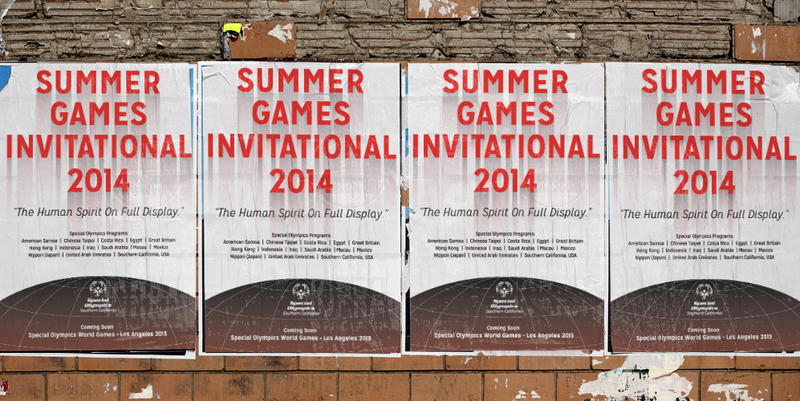 had a vintage flair, and promoted the spirit of the games.